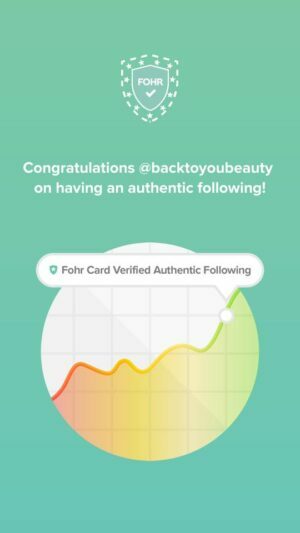 If you are an OG reader of Back To You Beauty, you will know I am a HUGE fan of IT Cosmetics. 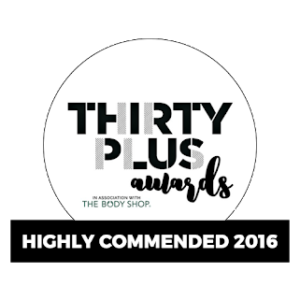 I have been championing this brand since it launched here In the UK a few years ago. 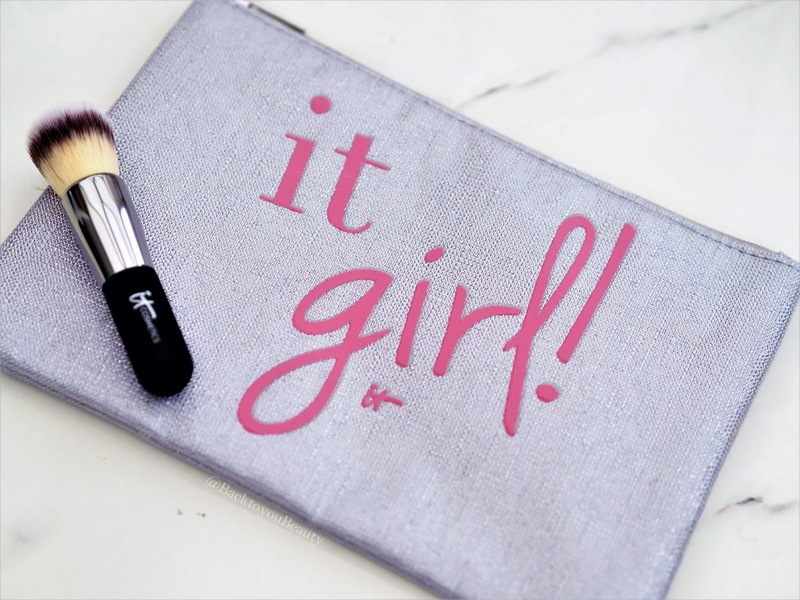 I am thrilled to let you know that there is a fab four piece IT Cosmetics Collection coming up as a Todays Special Value on QVCUK. 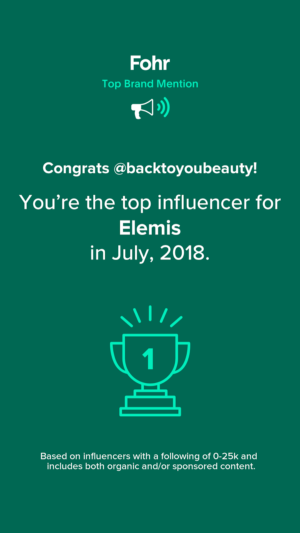 I am a fan of this brand because I adore the woman and the ethos behind the brand which you can read about HERE and I just love how all of their products work so well on every age, colour and type of skin. You will find so many posts on this brand on my blog so do have a look. Lasts all day, doesn’t settle into any fine lines, doesn’t flashback in photographs and is the perfect base for the rest of your make up. A little goes a long way. Available in shades Fair, Light, Medium, Medium Tan, Rich, Tan and Deep. 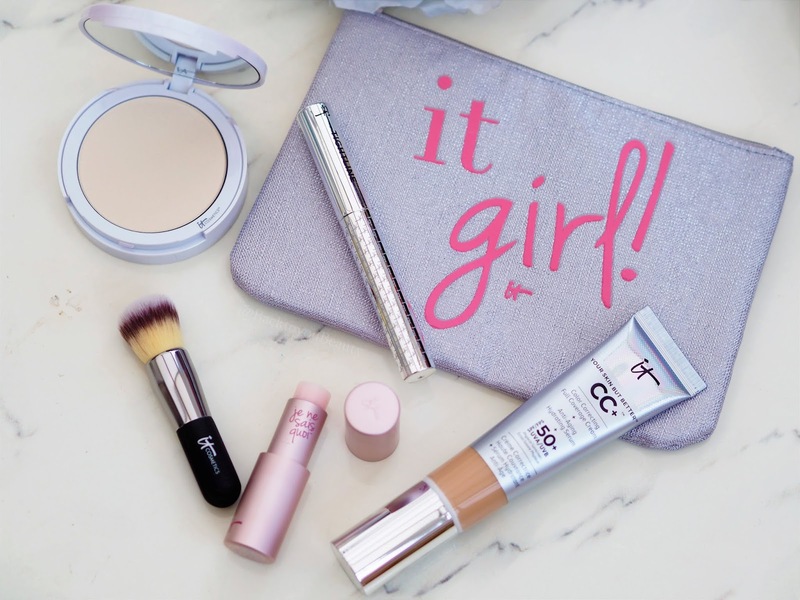 A brand new launch for QVCUK and a recent launch for IT Cosmetics this is a great addition to the Bye Bye family. This is the radiance version of their hero translucent powder. First thing to do is not panic about the fact that this is a translucent powder. I know we are programmed now to not use this kind of powder on our face, especially on a mature skin, but this is different. 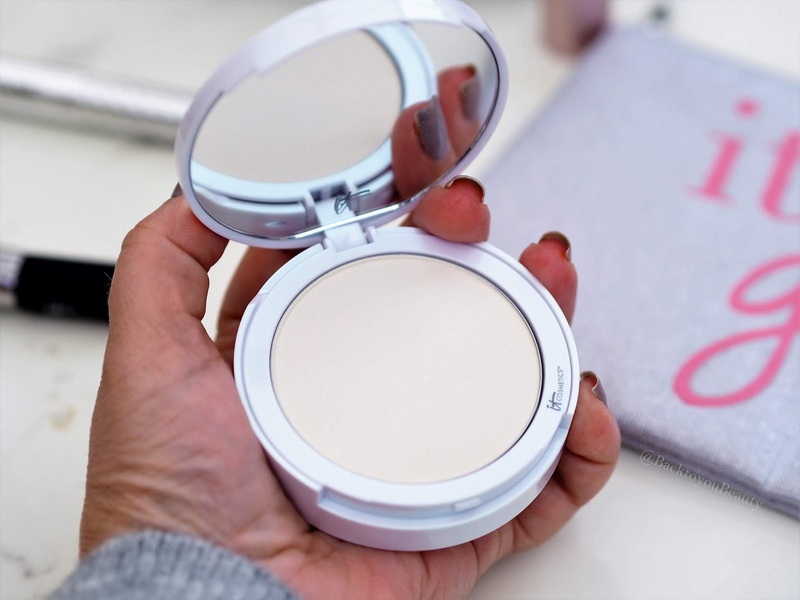 The amazing thing about this pressed, translucent powder is that it does not contain talc, therefore it does not cake or leave a heavy, white look to the skin. 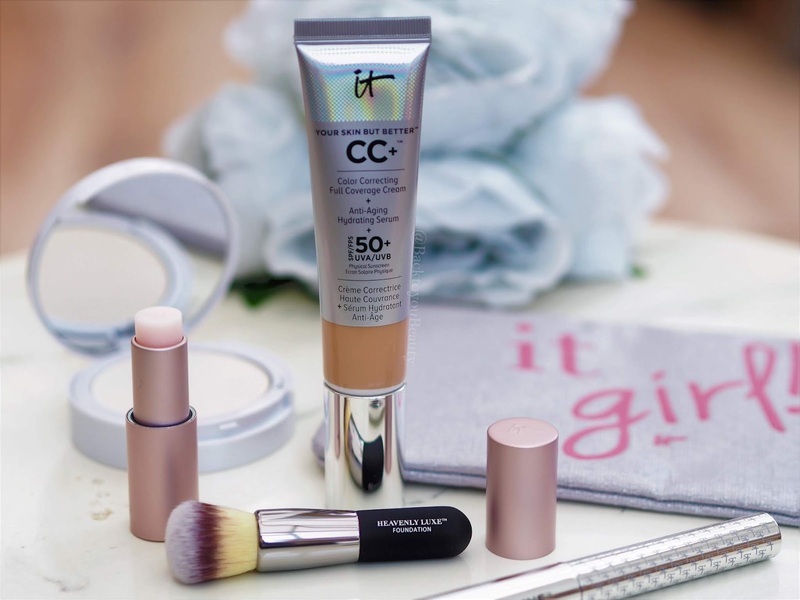 Made with Collagen, Silk, anti-oxidants and optical blurring drops of light technology it is a very lightweight powder that aims to set your make up and completely blur your pores and fine lines. 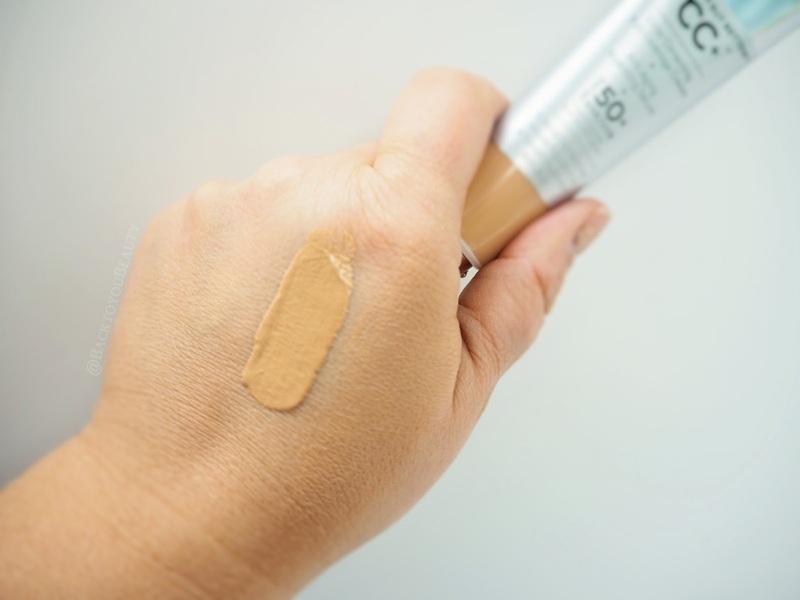 If you have a dewy foundation that you would like to matte down a little or you have an oily t zone, I think this product would be amazing on you. 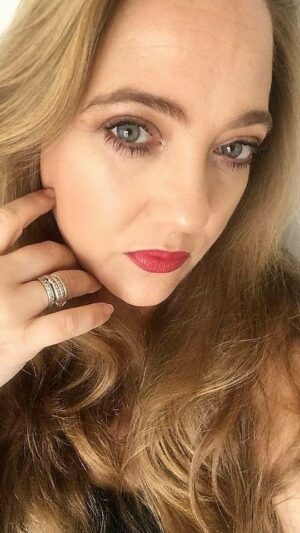 Having very dehydrated skin I use it to set my under eye concealer whilst also adding a brightness and illumination. This great product from IT Cosmetics is a 3-in-1, so it is your eyelash primer, eyeliner and mascara all in one. When you open the lid don’t be worried that the brush has fallen off!! Hahaha! This tiny brush is what makes this product so unique. 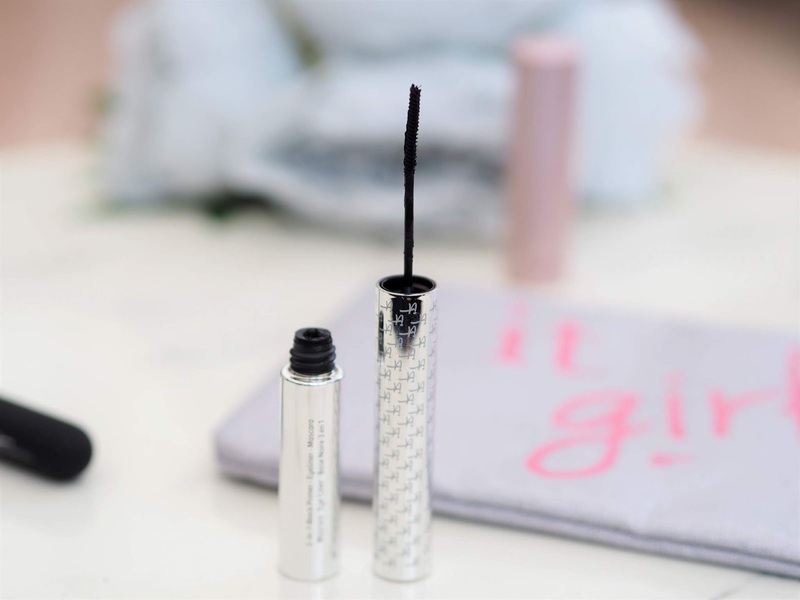 By holding the wand horizontally and gliding across then through your lashes, you are able to add a layer that looks like your eyeliner, plus wiggle through to the ends giving you a gorgeous coat of black mascara. If you have short, stubby, barely there lashes, this will literally grab on to each one and coat them, making your lash line look fuller and blacker. It is great for the bottom lashes too as the tiny brush is just perfect for coating each lash without leaving behind any mess. Full of conditioners and lash enhancing ingredients this product is great for even the most sensitive eyes. Super handy product to have. 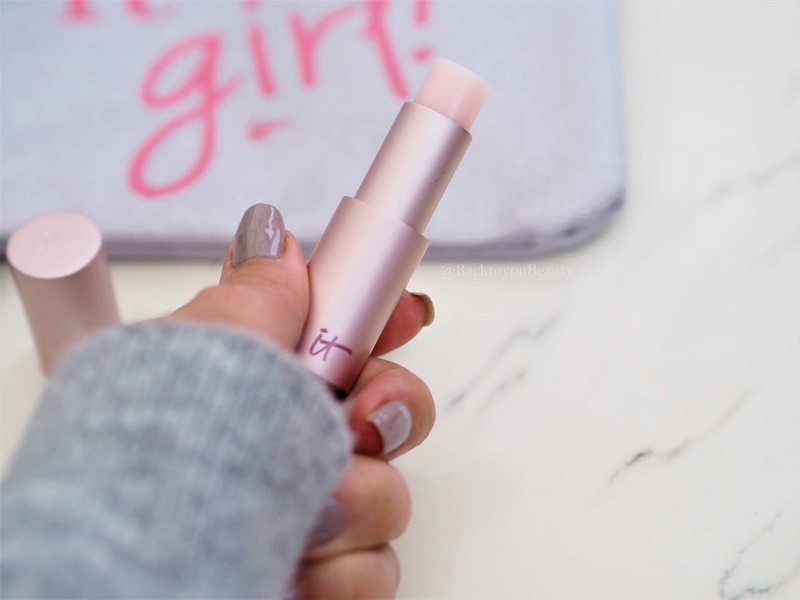 This lip treatment is a beautifully hydrating and nourishing lip balm that cleverly warms and adapts to create your own lip colour. Colour infused with butters, oils and Hyaluronic spheres it fills in any lines on the lips and makes them look plump and smooth and gorgeous. I love how the colour flushes a little different on everyone making this completely unique to you. This collection will be available on Easy pay on QVCUK for one day only on Saturday 17th November whilst stocks last and you will be able to purchase it HERE. "Sleep tight, wake bright, with the Decleor skincare collection QVC TSV"
"Splash your face with full on Hydration thanks to Hydranet by skinSense"
I love their CC Cream!